Brian Casserly, who also performs under the stage name “Big B,” has been a professional musician since the age of 14. He plays trumpet, trombone and saxophone and is also a vocalist. Known for his unique “one-handed” trumpet playing style, Casserly has played alongside many of the greats in the music business including Tony Bennett, Tex Beneke, Stan Kenton, Chuck Berry and even Tiny Tim. He is a regular featured All-Star at jazz festivals throughout the country; a session musician for commercials, professional recordings and musicals in the U.S. and Canada; and is the past musical director for the S.S. Admiral, a riverboat venue on the St. Louis riverfront. He won a regional Emmy Award for his work as Music Director of the show “Liquid Roads,” inspired by the music that traveled the Mississippi River from New Orleans to St. Louis. 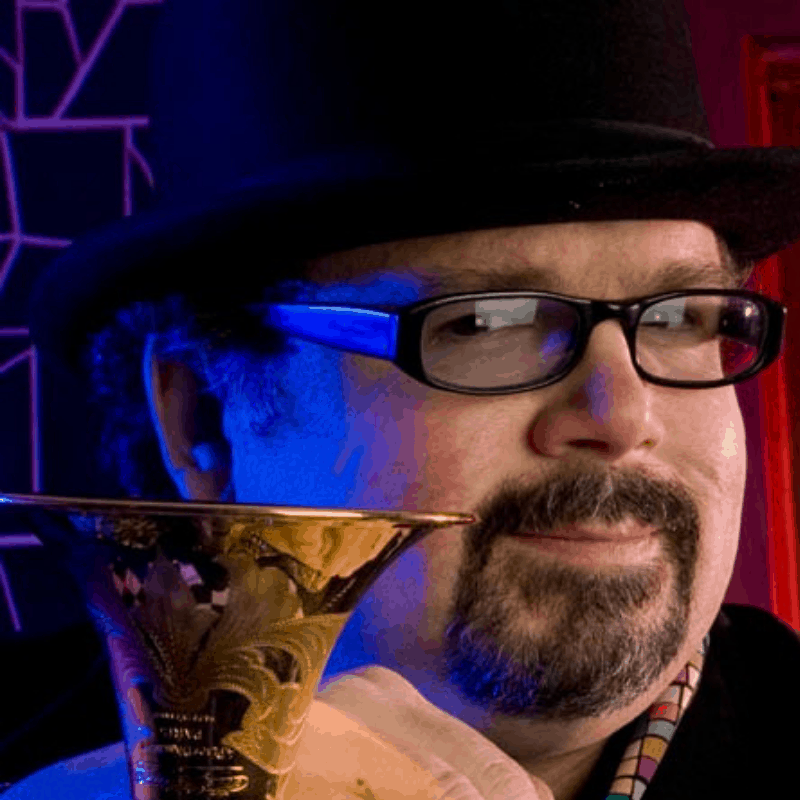 He has toured the U.S., Europe, Central America and Australia with his own jazz band, Cornet Chop Suey, playing concerts, festivals and cruises. He is also a member of the All New High Street Party Band based in Oregon.